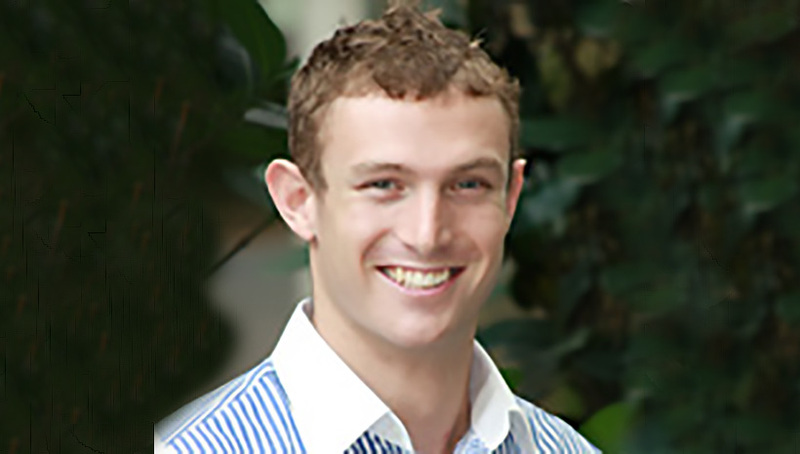 Robert qualified as a podiatrist from the Charles Stuart University in Australia after which he worked in a private clinic in New South Wales before moving to Singapore. He has worked in Singapore since 2006 becoming one of the most recognised Podiatrists in Singapore. During his four years at Singapore General Hospital he gained experience in a broad scope of podiatric practice. He has trained in numerous areas of podiatry and has special interests in sports podiatry, biomechanics and paediatric podiatry. He works with other health care professionals such as osteopaths and physiotherapists ensuring that his patients receive a comprehensive treatment plan. Robert's sporting interests have seen him working closely with athletes from various sporting fields, from the weekend warrior to the elite athletes. Robert is a keen player of a number of different sports including Australian Rules football, basketball and touch rugby and has participated in various professional sporting events in South East Asia. He is also an avid runner, snowboarder and wakeboarder. Due to his own injuries though (multiple shoulder injuries and 2 ACL repairs of the knee) Robert has had to slow down his sporting participation in some of these activities which led to him having a greater understanding of the rehabilitation process. Robert applies his vast experience and clinical knowledge to have patients returning to their desired activities as soon as possible.